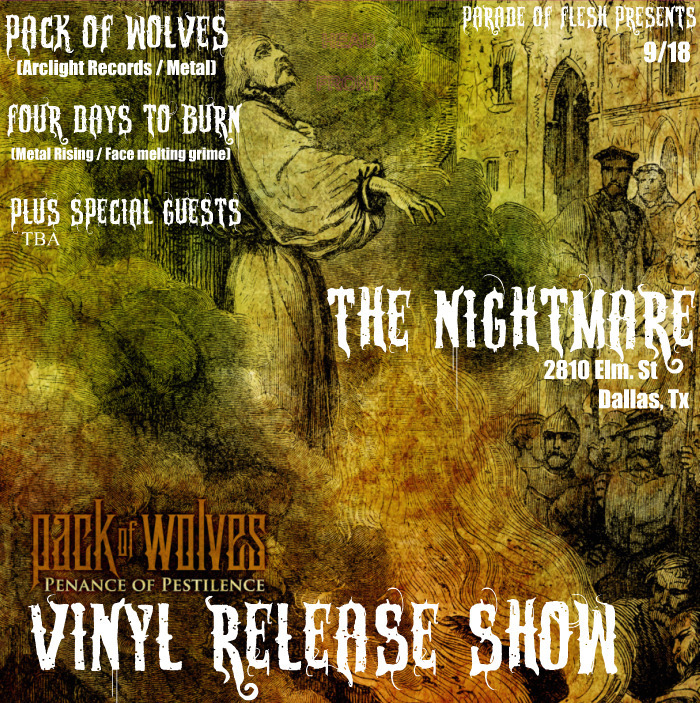 Two shows this weekend at The Nightmare… with two polar opposite bands from Austin. Im bringing back HARLEM through town once again. 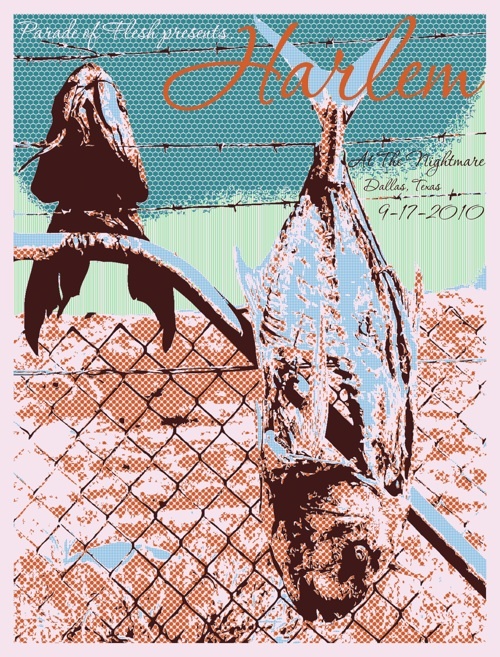 This time, an all ages show at The Nightmare on September 17th. I had them play at City Tavern in May to a packed house. Austin trio self labeled as ‘thrash-punk that’s smothered in bbq sauce’ is on tour to promote Hippies (matador). The hilarious (follow them on facebook) pop trio have also been releasing a series of cover tunes through their myspace; thus far tackling: The Flamin’ Groovies, RTX, Devo, 10cc and Q Lazzurrus. This entry was posted on September 13, 2010 at 8:08 am, filed under News.